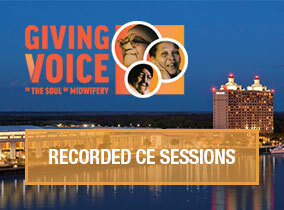 Browse the list of available ACNM Annual Meeting Recordings packages that are available for purchase. Click on the Buy button to add to your shopping cart and Checkout to purchase. To view the individual sessions in each package, visit the Catalog. Receive unlimited access to recordings from the ACNM 63rd Annual Meeting so you can catch up on sessions you missed, review industry information and continue your professional development year-round. It's just like being in the meeting room! Members receive a $50 discount at checkout! To purchase this package select Buy below. 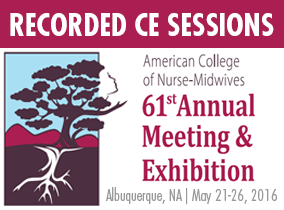 To purchase individual sessions, visit the Catalog and select Click Here on the “ACNM 63rd Annual Meeting & Exhibition” link. Receive unlimited access to recordings from the ACNM 62nd Annual Meeting so you can catch up on sessions you missed, review industry information and continue your professional development year-round. It's just like being in the meeting room! Members receive a $50 discount at checkout! To purchase individual sessions, visit the Catalog and select Click Here on the “ACNM 62nd Annual Meeting & Exhibition” link. Receive unlimited access to recordings from the ACNM 61st Annual Meeting so you can catch up on sessions you missed, review industry information and continue your professional development year-round. Each audio recording is synched to the presenter's PowerPoint presentation. It's just like being in the meeting room! 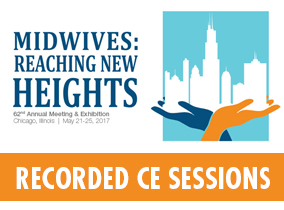 To access and purchase individual sessions, use the “ACNM 61st Annual Meeting & Exhibition” link below.